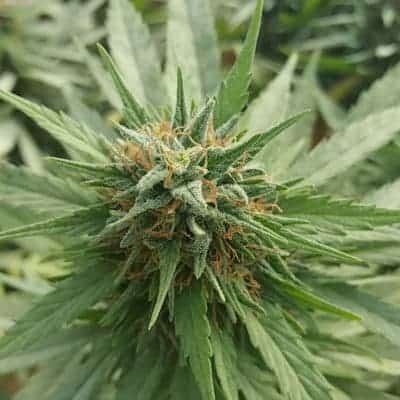 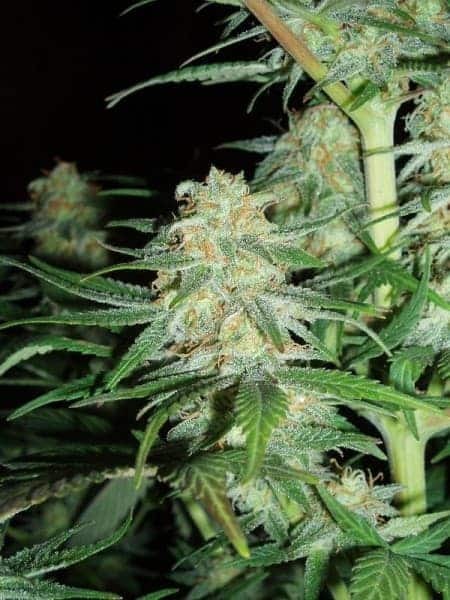 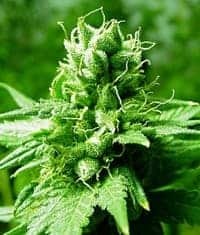 Sonic Seed is a marijuana strain that is believed to be originated from the fastest finishing selection of New York City diesel crossed with white widow and lowryder #2. 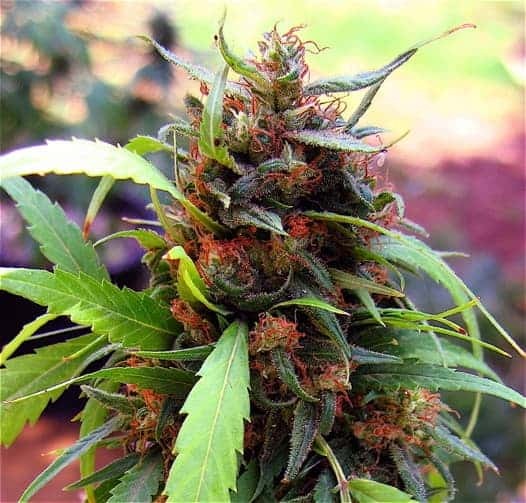 The strain is widely present around the world. 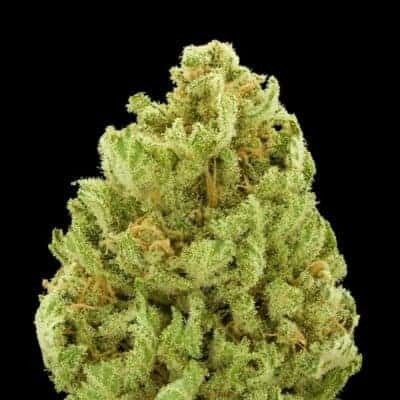 Here, we’re going to look at a complete review bout this wonderful cannabis. 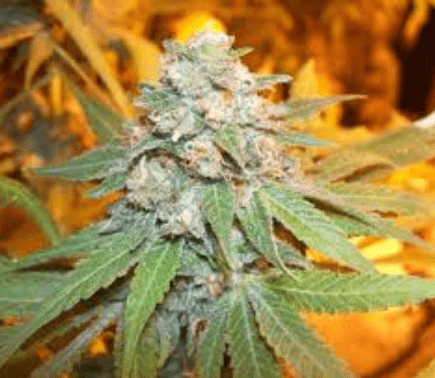 Also check out gdp seeds.